Despite preventative measures being in place, accidents in the workplace do unfortunately happen. It is important that when such incidents occur you find out what happened and why. This allows you to control the risk and prevent further accidents. You must record certain cases of work-related injuries, illnesses, or incidents to the Health and Safety Executive (HSE) under the legislation RIDDOR (The Reporting of Injuries, Diseases and Dangerous Occurrences Regulations 2013). 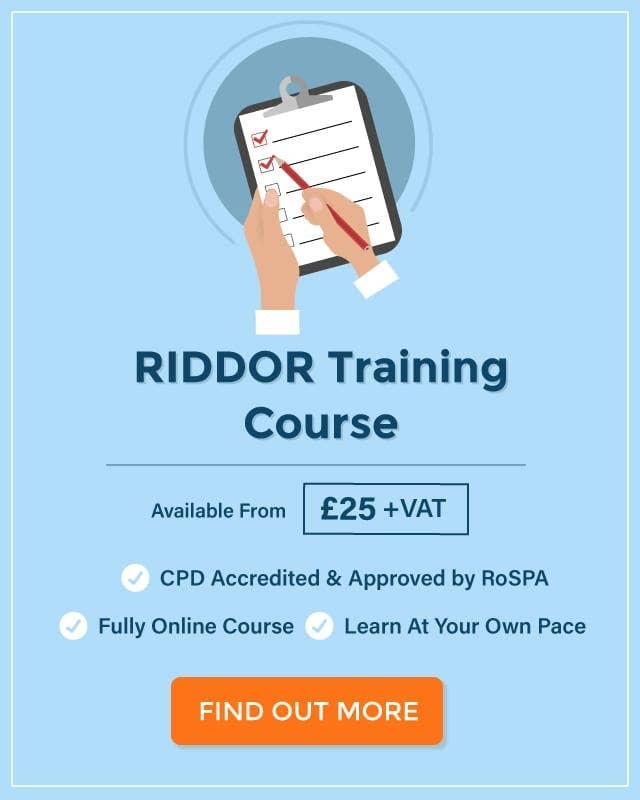 If you are what the HSE refers to as a ‘responsible person’, such as an employer, manager, or supervisor, you have a legal responsibility to correctly follow RIDDOR at your workplace. What Must I Report under RIDDOR? Dangerous occurrences (often referred to as ‘near misses’). Incidents that result in more than seven days’ absence from work. There are some incidents that don’t need to be reported, such as traffic road accidents and those involving members of the armed forces. 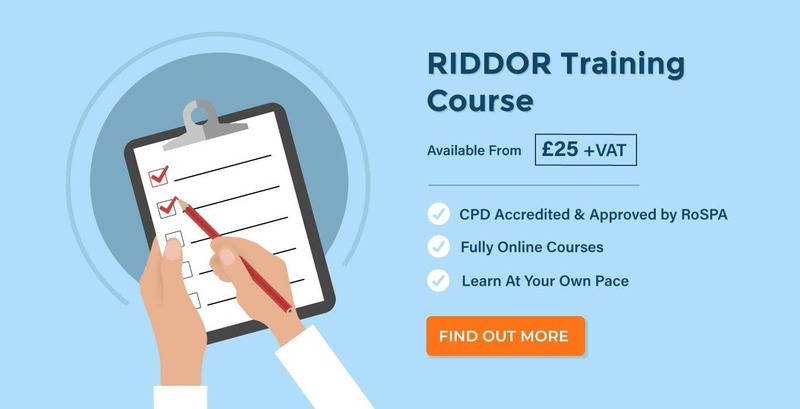 For more information about what specific injuries or incidents need reporting and by whom, you can view our article What is RIDDOR & Why is it Important. How Do I Report an Accident at Work? This information explains how you should report any relevant incident or accident under RIDDOR. For certain incidents, such as occupational, the first two steps may not be necessary so you may need to follow the guidance from step three onwards. Remember, only responsible persons, such as employers, are able to report to the HSE through RIDDOR. Every employee should report incidents or accidents to their manager. Immediately after the incident has occurred you must assess the situation and decide whether there is a risk of further damage or injury. Ensure that you do not put yourself in danger. Your own health is the most important thing to consider here, so do not act unless it is safe to do so. If you are able to remove the source of danger then carefully do so to manage the risk. For example, you may be able to safely turn off equipment or vehicles. Not all RIDDOR incidents will occur in high risk environments such as factories or warehouses. RIDDOR can apply to any employment sector, including health and social care. 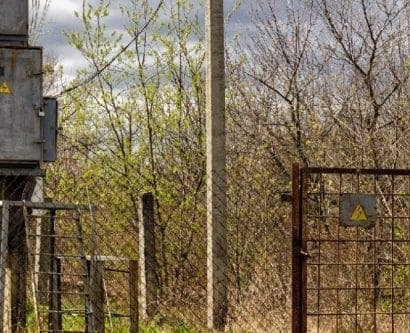 For example, RIDDOR incidents in this sector could include an employee who has contracted any disease attributed to an occupational exposure to a biological agent, such as blood contaminated with hepatitis B. In this instance, an appropriately trained person may reduce the risk of further danger by following the correct procedure to isolate and contain the blood. Next, you should have the qualified first aider look at the injured person. It is a legal requirement for every workplace to have both a designated first aider and first aid kit. Having assessed the situation, the first aider should be able to determine whether the situation is serious enough for those involved to receive medical care. You should call the emergency services on 999 for very serious accidents, or 111 for medical advice if it’s a non-emergency. This is the final step that can be carried out if you are a general employee. Once the manager has been informed of the incident it becomes their responsibility to report under RIDDOR if necessary. The specifics of what incidents need reporting can be seen here. You should keep details of the accident in the company’s records, such as in an accident book or Occupational Health records. This is necessary because it allows the company to identify what types of accident are common occurrence. Knowing this, you can then carry out an assessment to determine what can be done to prevent similar incidents from happening in the future. If the incident falls under RIDDOR you, as the responsible person, have a legal duty to report it correctly. You need to send a report without delay, as reports must be received within 10 days of the incident. However, if the incident resulted in more than seven days’ absence from work it can be submitted within 15 days. In the case of occupational illnesses and diseases, the report should be submitted as soon as a diagnosis is received. You must submit the report online via the HSE website with all the relevant details of the incident. You may use the telephone service for fatal or major incidents and can report by post if you have no other means of doing so. The date of the recording. Their personal details (name, job title, phone number). The details of their company (name, address, email). The location, date and time of the incident. The personal details of the person(s) involved (name, job title, etc.). A description of the injury, illness or incident. You should also make sure that an investigation into the accident is carried out as soon as possible. Ideally, this should be completed by an impartial employee who knows the workplace procedures and the health and safety legislation. The investigation should determine how the accident happened and whether it was preventable. If the incident was avoidable then your investigation should conclude with a suggestion of measures to be put in place to avoid future accidents. Do I Need to Keep RIDDOR Records? 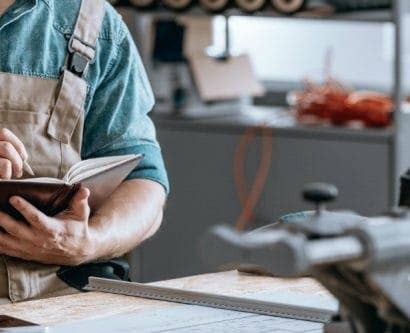 It is a legal requirement for companies with more than ten employees to keep an accident book, and this needs to contain all the details of an incident that you would report to RIDDOR. When you submit to RIDDOR, a copy of the form is sent to the email address provided and you have the option to print and/or save a copy of the online form. To ensure you are legally compliant, you must keep records of reported RIDDOR incidents. Not only is this necessary for abiding by the law, but also for aiding your health and safety management. 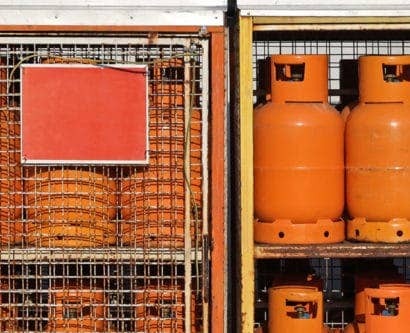 Records of past incidents offer insight into where risks are high in the business and how employers can reduce these risks. During risk assessments, this information is useful for identifying hazards and assessing existing controls. It’s important to note that the HSE will not pass on information to insurance companies if you need to make an insurance claim. Therefore, it’s crucial that you retain records, which contain vital details that may be requested during claims. You must keep records for a minimum of three years, although good practice recommends keeping them for six in case of any legal issues that require them being presented. Don’t overlook the requirements of the Data Protection Act, however. Records of RIDDOR incidents – and any incidents kept in the accident book for that matter – contain personal information and so must be stored confidentially. Protecting people’s privacy is just as important as protecting their health and safety. RIDDOR is in place to keep you and your colleagues safe at work. It is important that you accurately report to the HSE and keep records of incidents for your company to assess. This will help to prevent future accidents from happening in the workplace. 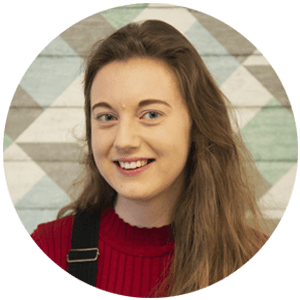 Kristin is our newest addition to the Hub and is looking forward to using her expertise on environmental issues and all things health-related. Kristin is also interested in hospitality and is excited about developing her writing on this topic in the future. Her favourite article is Guide to Alternative Milk: Food Safety, Nutritional Benefits & A Good Brew!